Is Megalodon bigger than a blue whale? Megalodon was the largest shark that ever lived, but it probably wasn’t bigger than a blue whale. 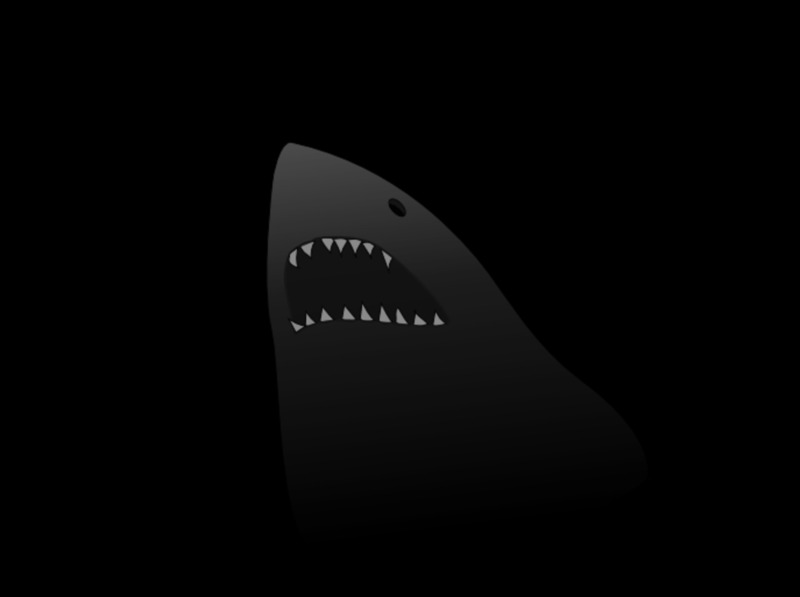 We can only say probably because so little is known about the appearance of megalodon. Researchers compare the sparse fossil remains, which consist only of teeth and vertebrae, with living animals such as the great white shark to estimate the length of megalodon. Best guesses put the largest specimens at about 60 feet, with the typical individual at around 40 feet, or about the size of a whale shark. This made megalodon around the same size as the biggest whales of its day, but much smaller than a modern blue whale, which can reach 100 feet. In fact, blue whales are the largest animals ever to have lived on planet Earth. However, researchers in the past once thought megalodon could reach a similar length as a blue whale. So, it is possible science may once again reverse its position on maximum megalodon size, if or when more information becomes available. Still, a blue whale can weigh close to 200 tons, where megalodon estimates land between 50 and 100 tons. That means even a 100-foot meg may not have weighed as much as a blue whale.